His Airness’s throne spans beyond being the basketball GOAT and highest paid athlete of all time. After donating $5 million to the National Museum of African American History and Culture on Monday, he can now lay claim to the title of the Smithsonian museum’s highest private donor. This comes on the heels of his $2 million donation to two social justice organizations and a public statement that finally broke the star’s decades of silence about police brutality. 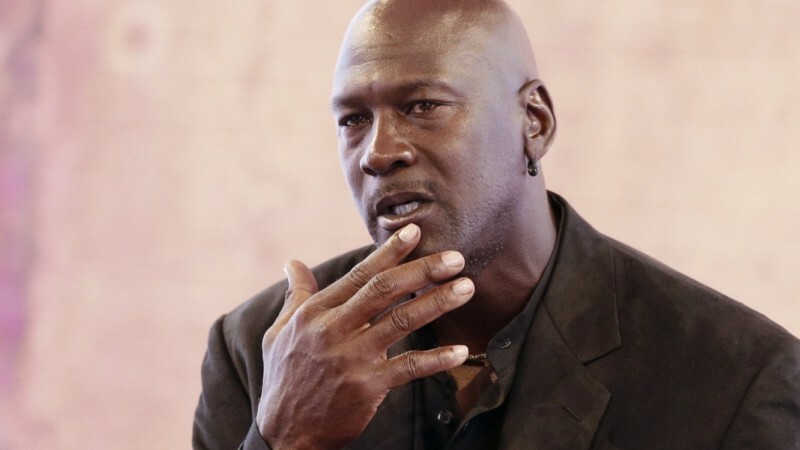 REVOLT Live | Will Michael Jordan ever speak up? As I’ve sifted through social media posts and news articles, something became evident to me. It’s always sat perched in the back of my mind, but last year’s $3 billion shoe sales, NBA 2K11’s game mode idolizing his signature basketball moments and his legendary NBA career weren’t enough to bring it to the forefront. Only from watching the reaction to his latest moves, did I realize that Michael Jordan is the most famous person in the world. No, it’s not Barack Obama. It’s not Kimye, Taylor Swift or Drake. The former Chicago Bulls guard is practically synonymous with basketball. He revolutionized the game with his freakish athleticism and skill set in the '90s, personally creating an entire generation of NBA fans — and consumers. His name comes to mind whenever someone mentions the number 23. Go ahead; try it on someone. Most important, millions of students put in hours in the gym or on the blacktop each day in hopes of being just like him. This formidable fame and influence is what’s most frustrating about Jordan not stepping up his role in social activism. Now that the star has taken his first steps, his relationship with race has become all the more complicated. 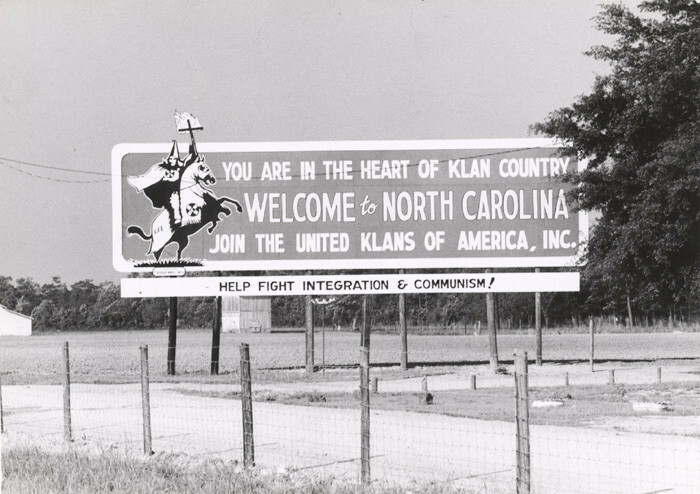 Jordan grew up in Wilmington, North Carolina, at a time when the state was the headquarters for the second wave of the Ku Klux Klan. With 10,000 members, it had more than the rest of the Southern states combined. His town’s school books, team jerseys and even playground jungle gyms were supplied directly by the white supremacist group. In prominent sportswriter Roland Lazenby’s biography, Michael Jordan: The Life (2014), Jordan recalled a time when a white classmate called him a n----r as a teenager. The 14-year-old responded by throwing a can of soda at her and was suspended. As he described, frequent encounters similar to this only grew Jordan’s animosity toward white people. “I considered myself a racist at that time. Basically, I was against all white people,” he said. The future star recounted his battle to cope with the pervading racism in his young adulthood while rising out of his own resulting racial prejudice and anger. After famously being cut from the basketball team in ninth grade, Jordan dominated his last three seasons of high school on the way to a UNC scholarship. What followed was a storied college career with the Tar Heels, a third overall draft selection by the Chicago Bulls in 1987, and the rest is history. Through his basketball skills, Michael Jordan was now respected, embraced and even idolized by the people with whom he’d shared mutual hatred. 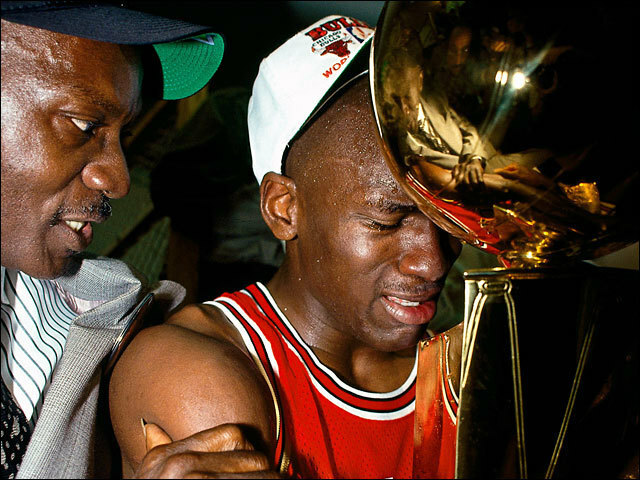 What’s often glossed over in his career is that Jordan’s father, James Jordan Sr., was murdered at a rest stop a month after his son's Chicago Bulls won their third consecutive championship. The two men responsible were swiftly arrested, convicted and sentenced to life in prison. As a result of losing his father, Jordan has a rare personal connection with gun violence. What also can’t be ignored is that the justice system worked for him when he needed it most. 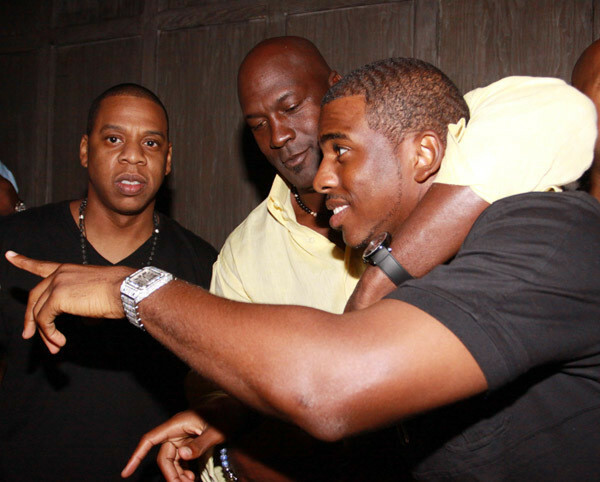 Needless to say, since his days of superstardom at UNC, Jordan has not had a typical black experience. However when an NBA team owner made racist comments and issued a personal attack on Laker legend Earvin “Magic” Johnson in 2014, Jordan was compelled to speak up. Former Los Angeles Clippers owner Donald Sterling was banned from the NBA for life and forced to sell his team after he reprimanded his girlfriend for publicly associating herself with a black man. 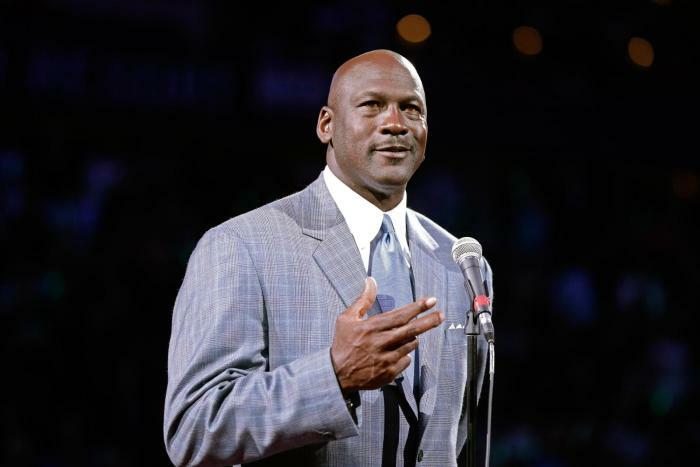 Jordan expressed that these comments “completely outraged” him and insisted that the NBA would not tolerate discrimination on any level. MJ stepped up to defend Magic, but he’s been known to have his own superiority complex over black celebrities whom he views as insignificant. Jordan allegedly dropped many four-letter words when dismissing Chamillionaire in 2014 after the rapper purchased one of Jordan’s vintage jerseys for $7,000 at an auction. He is also rumored to have given similar treatment to legendary rappers Redman and Method Man at a 2002 release party, electing only to speak to mogul Jay Z. It seems as though net worth dictates who can sit with him. When the museum opens in September, Jordan will be enshrined among other sports legends like Jesse Owens. I sincerely appreciate Jordan finally becoming active in race issues and putting his own dollars behind it. Really, I do. His latest move is especially pivotal because shifting the black historical narrative is just as important as changing society in the now. Still, Carmelo Anthony and I are on the same page with the sentiment that it’s “about time.” Furthermore, we should applaud MJ for this — but not be content. With his influence among consumers, shareholders and anyone who loves sports, there are avenues for him to increase educational and economic empowerment for black people. 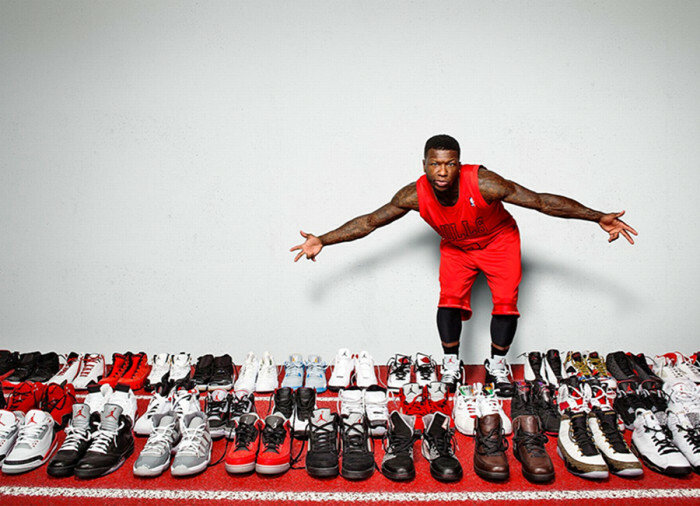 I don't want Jordan to stop selling his sneakers. Seeing a black man earn his level of wealth and stature is inspiring — but he must build on his recent trend of utilizing it. Hopefully we’ll see less of an elitist mentality and less concern with protecting his brand moving forward. Still, I’m glad his Airness finally got in on the conversation. We’ve been waiting.